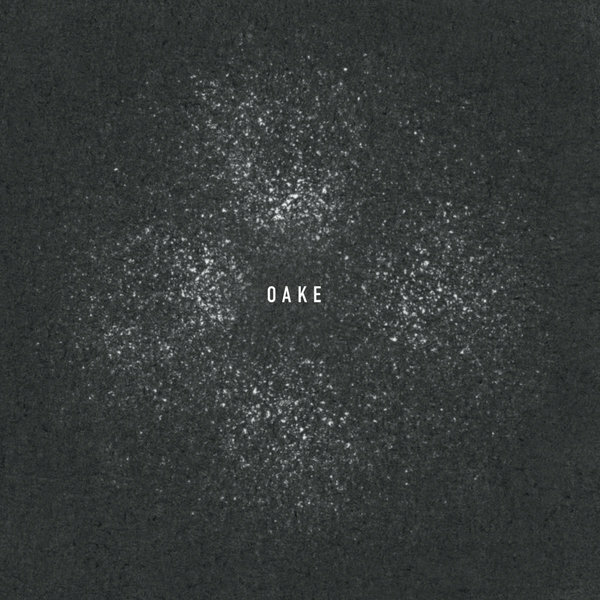 Oake really find their gothic muse in debut album, 'Auferstehung' for Downwards. 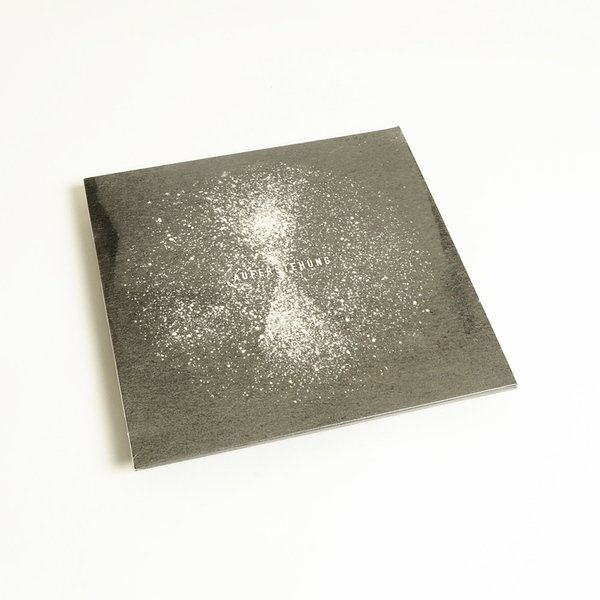 Firmly building on the foundations of two shadowy 12"s released in 2013, the duo distill and transcend their influences across eleven stations of unrepentant gothic histrionics and industrial techno prostration. 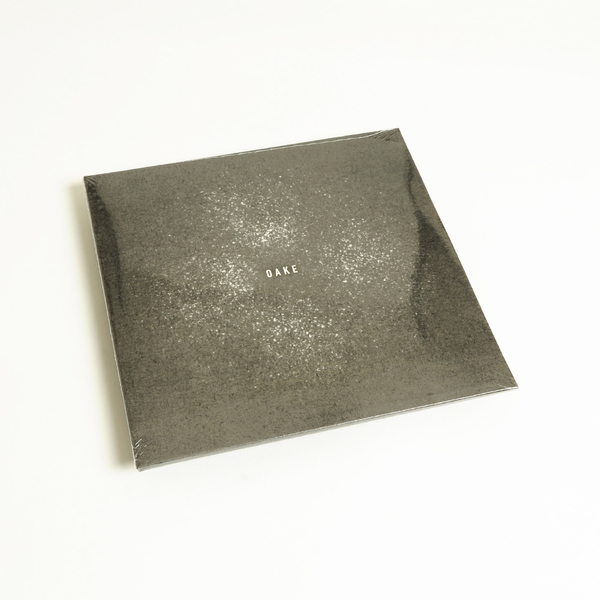 The production is now right up there with the detailed, excoriating levels of The Haxan Cloak, and also matching the rhythmic heft of label-mate Samuel Kerridge (with whom they recently formed the UF collusion), but with a kohl-eyed romanticism all of their own creation. From the swooning black metal/shoegaze signatures and blast beats of entrance, 'Vorwort: Umiha Sien' we're manipulated with the near-religiose levels of mysticism, vacillating between shorter, doomy 'Kapital' invocations and the blasted sound of bellicose/ecstatic congregation in 'Erstes Buch: Desterieh l'Remm' to the eulogistic sludge metal drones of 'Fuenftes buch: Dreloi Wechd' and the stygian trudge of 'Sechstes Buch: Rehmin Sicht', departing with the widescreen epic, 'Siebstes Buch: Drestan Sened'. RIYL Scott Walker & Sunn 0))), Sam Kerridge, Swans. Back in stock. 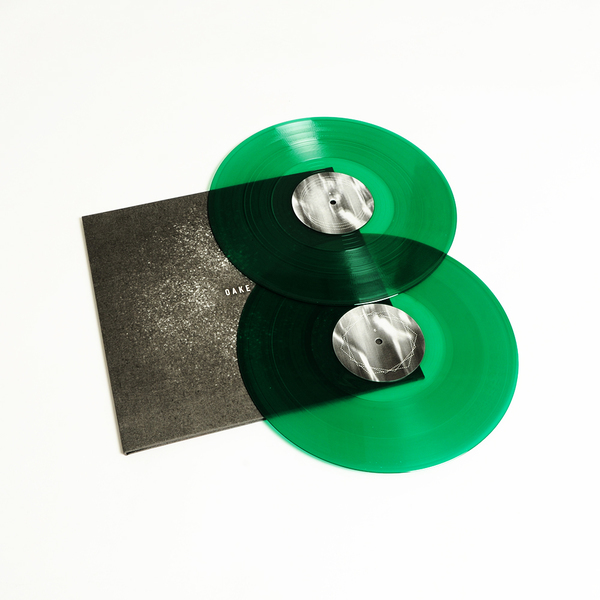 New Edition pressed on Green vinyl, Gatefold 2LP.